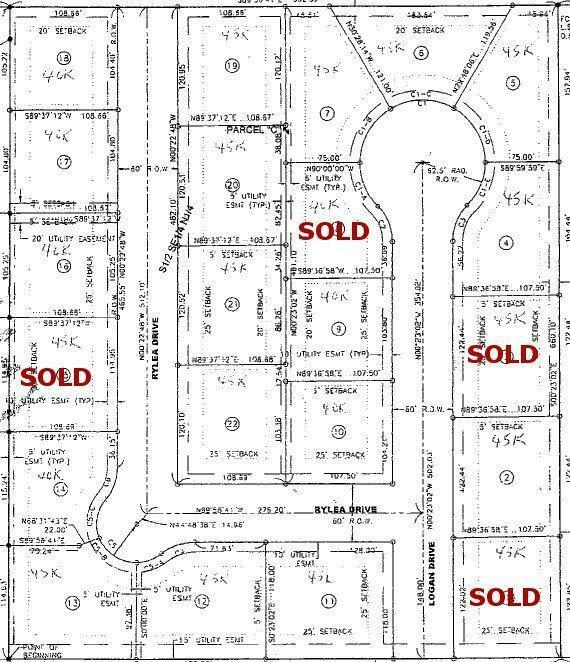 Wonderful building opportunities await you in the Groves Second Subdivision, exciting new neighborhood! Listing agent is related to seller. Listing provided courtesy of Dallas Groves of Schoneman Realtors.